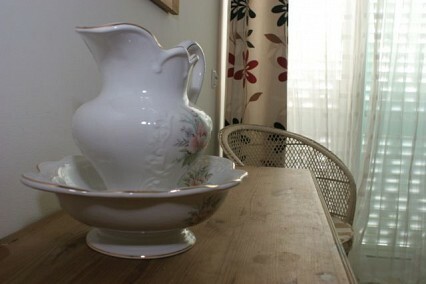 Casa de Sonhos has two twin bedrooms to choose from, both on the ground floor. Both have patio doors and a bright and fresh all year long. 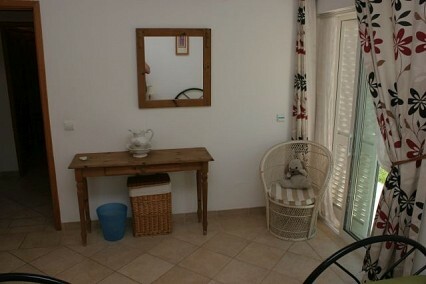 Very comfortable beds and large mirrors in both rooms.